“You can eat that?” Yes – you can. 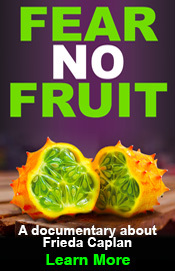 And this intimidating-looking fruit is actually quite delicious. 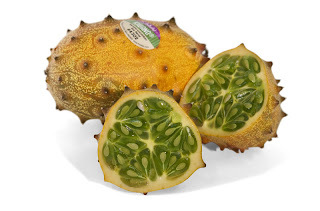 Also known as the African Horned Melon, the Kiwano is in the melon family, but is often described as a combination of kiwifruit and cucumber – with its jelly-like texture and unique citrusy flavor. Native to southern Africa, Kiwanos are now grown commercially in California and New Zealand. Certainly a conversation-starter, the Kiwano’s signature spiky yellow shape and orange-yellow color makes it a popular ornamental fruit, but it has a delightfully unique flavor that is definitely worth tasting. Once you get a few of these glowing jewels home, slice and scoop out the edible jelly and seeds, eating it straight from the shell, or use in a salad, dessert or as a delicious garnish for meats. 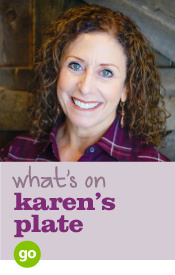 Scoop out the spiky shell and use it as a natural bowl to serve a salad or mousse. Try this dish with grilled lamb or pork instead of beef. Cut the melon into halves. Cut crosswise into thin slices. Cut off the outside skin. Cut the beef into thin slices. Grill or broil the beef to desired doneness. Arrange the lettuce on a large salad platter. Top with the grilled beef, melon slices and cucumber sticks. Spoon the sauce over the top. Makes 4 servings. Cut the melon into halves lengthwise. 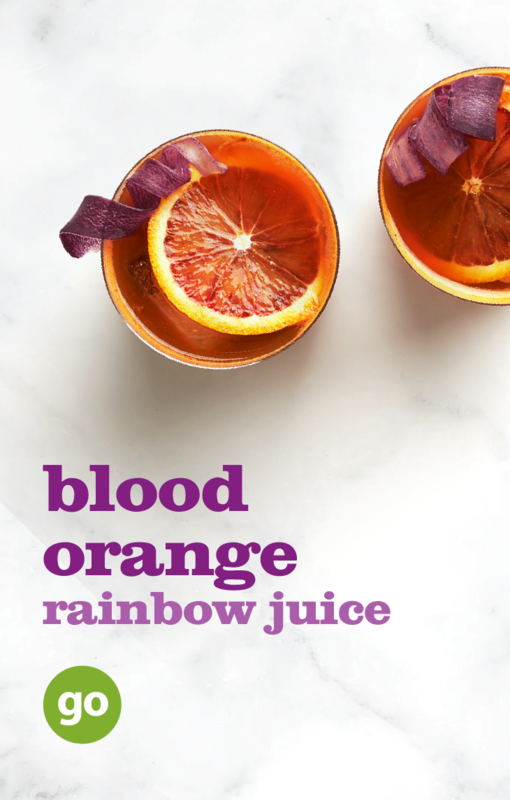 Use a grapefruit knife or small sharp knife to scoop out the pulp. 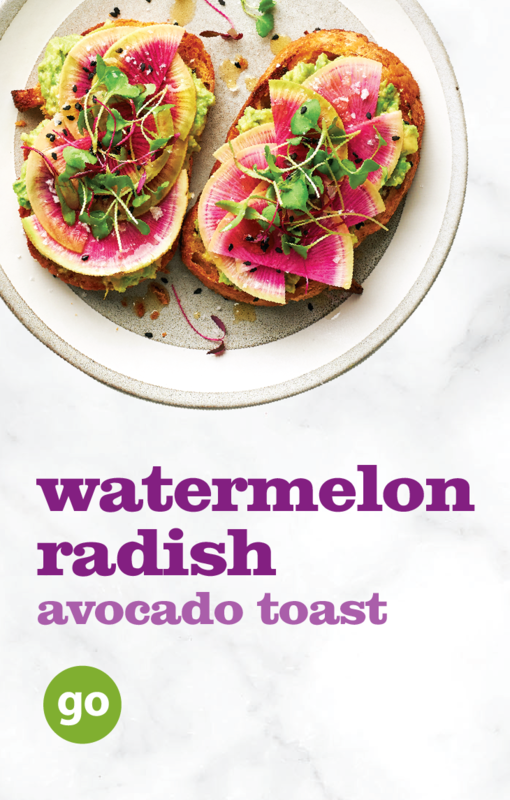 Combine the melon pulp, lime juice, green onion, oil, cumin and garlic in a blender or food processor container. Cover and process until well blended. Makes about 11/4 cups.